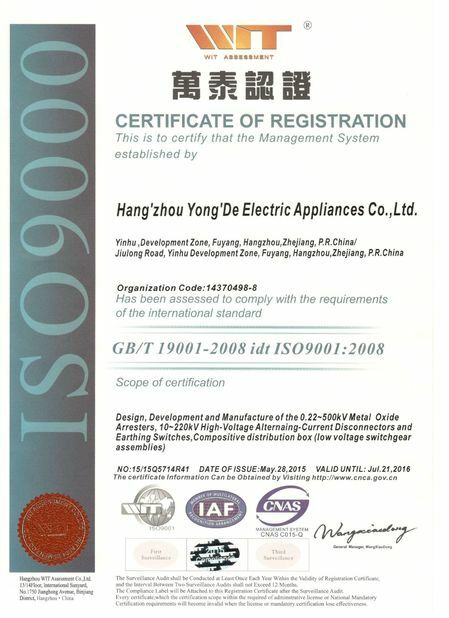 YongDe Surge Arresters can be applied to a variety of systems including substation equipment, AC-DC converters, railway power system and power distribution units ranging from 0.25kV to 765kV systems. These surge arresters demonstrate excellent protection properties. 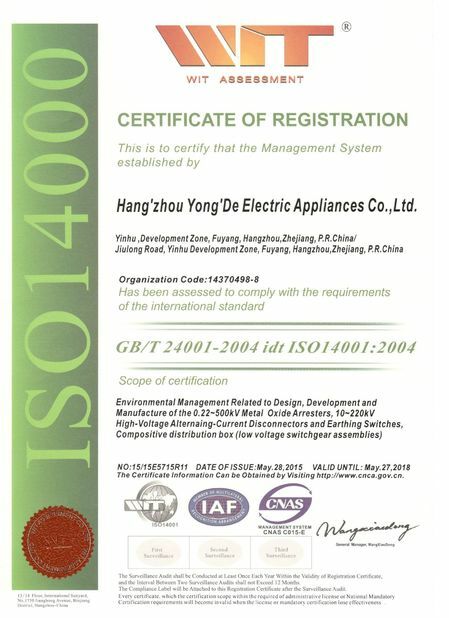 YongDe surge arresters incorporate YNR elements (YongDe Non-linear Resistor ZnO Elements) with superior non-linear voltage-current characteristics, high quality and reliability. 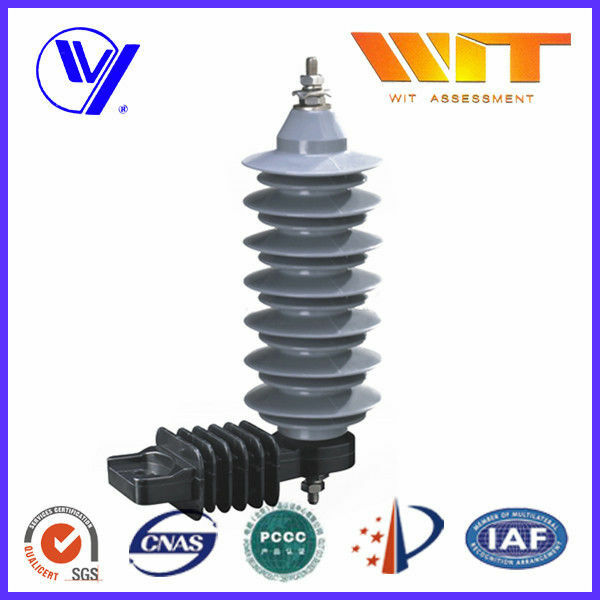 Metal oxide type surge arresters offer such special features inherent in the gap-less structure, such as a quick response to surge voltage, high energy dissipation capability, safe operation, compactness / lightweight and freedom from pollution.